While we think that pimples and acne are left behind after puberty, this is often not the case. Unfortunately, many people experience acne well into their adult lives. 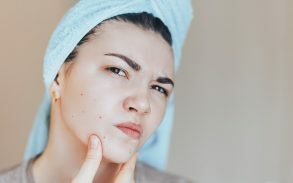 There are many remedies for facial acne and pimples but this is not the only area where acne and pimples develop. It is often not discussed or mentioned so many people believe the unsightly blemishes that crop up on their chest and neck are unusual when the truth is, chest acne is experienced by many people. People that suffer from acne may also experience depression and low self-esteem due to the blemishes on their skin. Acne and pimples can also result in scarring and dark marks on the skin over time. These have a serious knock on effect on confidence in the long term. What Treatments Are Available for Chest Acne? Keeping the area clean by showering more often, especially after working out or sweating. Trying not to spend long periods of time in the sun even if wearing sun screens as this can also cause your skin to develop acne and pimples. Eating healthier and avoiding foods with a high sugar content may also help reduce the acne breakouts. Avoid applying perfumes, makeup and oily skin lotions to the chest area. Use lotions that absorb in to the skin as opposed to leaving a layer on the skin to trap dirt and bacteria. Purchase laundry detergents that are hypoallergenic and do not contain dyes and perfumes that may cause the skin to react. When working out, try wearing loose fitting clothes to avoid the friction of material on skin which can also cause acne and pimples in the chest area. Stay hydrated as this helps the skins flexibility, flushes out toxins and helps your entire body function better. Weekly exfoliation can assist in removing dead skin cells and dirt to reduce the chance of pimples forming in the pores. As well as mixing cinnamon and honey in to a paste and applying it as a spot treatment to the skin. 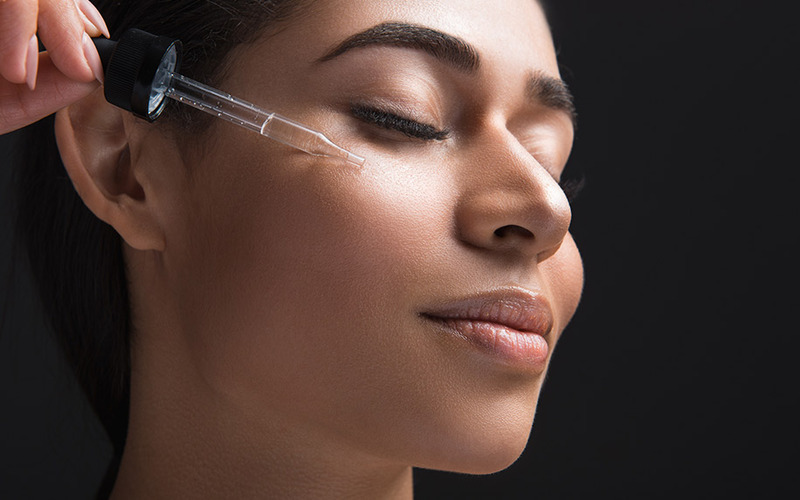 Make sure that you test all forms of treatments, whether over the counter or home made remedies on a small portion of skin before using it on a larger area to ensure there is no negative reaction to any of the ingredients. How Can CBD Assist with Clearing Chest Acne? CBD seems to affect the ECS system by changing how the naturally occurring chemicals in the body interact with this system. 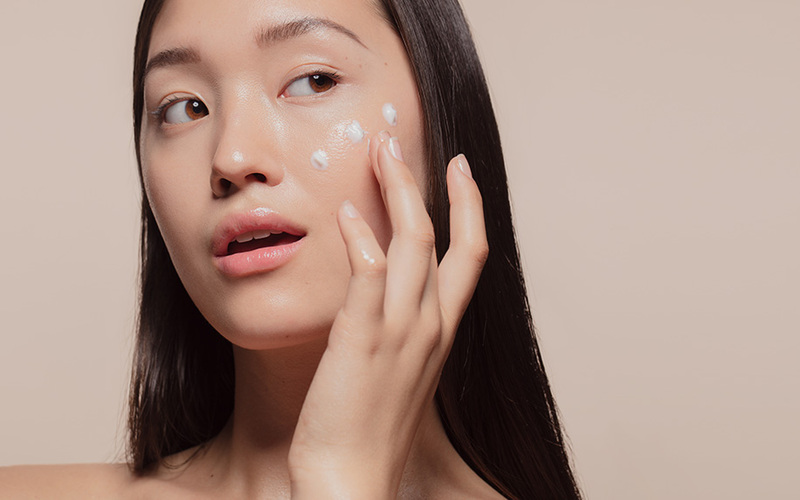 CBD has been shown to reduce the sebocytes as well as the fatty acid concentration in the skin, making skin less oily and prone to blemishes. 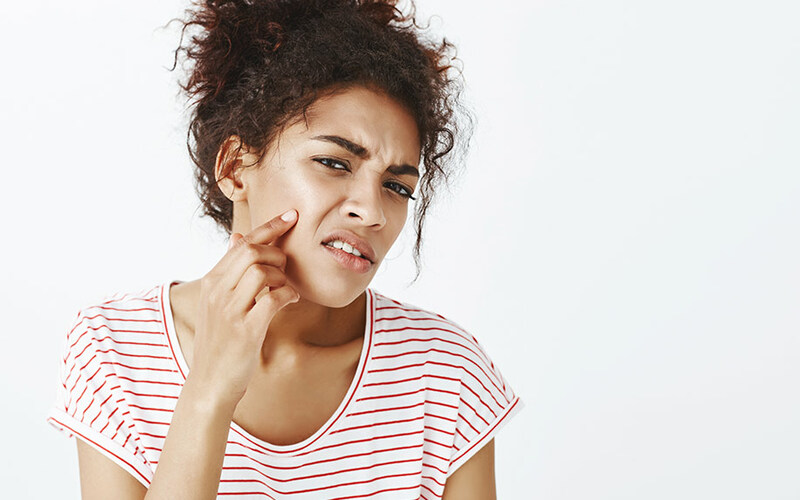 The anti-inflammatory properties of CBD would also make it a natural acne remedy. 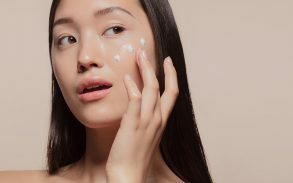 There are still a number of experiments and studies being done in this area, but so far it appears as if CBD has minimal side effects, is safe on all skin types and can be effective in treating acne. Pimples and acne can appear in various regions of the body. While some of the same treatments will clear up acne all over the body, sometimes it may be necessary to apply topical creams and treatments to specific areas to treat pimples and acne in that specific region. If you have tried natural remedies, topical treatments, washes and various other methods of acne control and still have issues with moderate to severe acne on your chest or other areas of your body, you may want to consult a dermatologist to check if it is not perhaps a more serious skin condition.